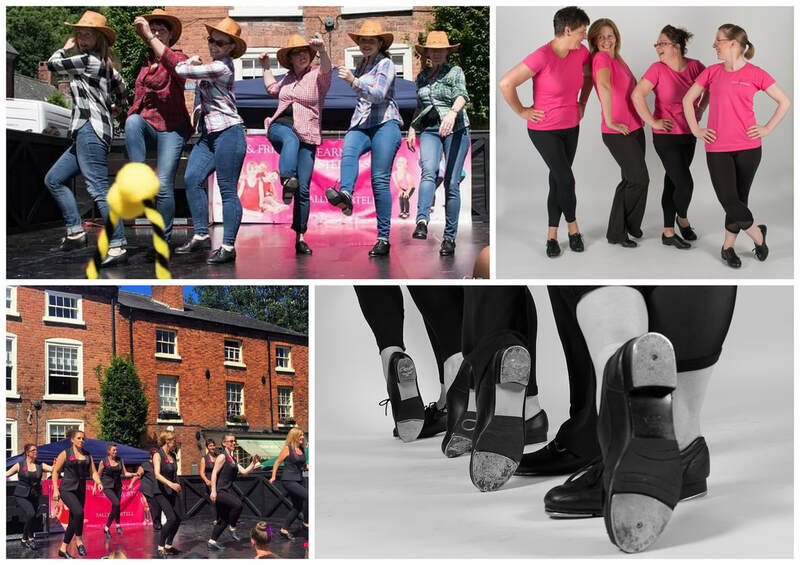 This class is for new tappers or people that may have done a little tap before, each half term we work on a new set of exercises learning new steps and rhythms to expand our tap vocabulary. A fun relaxed class for all ages. These classes are suitable for all abilities and ages, no previous experience necessary.